Over 21 Years of Award Winning Experience with Knowledge of London’s Neighbourhoods and Surrounding Communities. 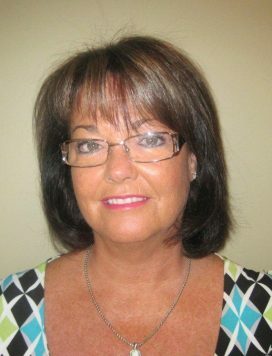 Let Judy assist you in locating your next home! New Home Specialist with 16 years experience to assist you in site selection, floor plan design and finishing details. Representing ARTISAN HOMES INC. for 11 years! In some of London finest Neighbourhoods!